Join us on Tonight at 7 p.m. to celebrate the launch of Laurence Miall's debut novel, Blind Spot (NeWest Press). There will be free wine and beer, and a welcome as dazzling as the Prairie sun, courtesy of your host, Christian Durand. The first six guests receive a free Alberta ale in honour of the book's primary setting. To recognize also the book's substantial Montreal middle-section, the author will give a reading about a drug deal gone awry south of Ste. Catherine. About Blind Spot: When his parents’ car is hit by a train, Luke, a failed actor, returns to his Edmonton hometown to attend their funeral, wrap up their affairs, and prepare their house to be sold off. But while all others around him grieve, Luke remains detached, striking up a relationship with a woman in a neighbouring house… and stumbling across evidence that his mother may have engaged in a longstanding extramarital affair herself. 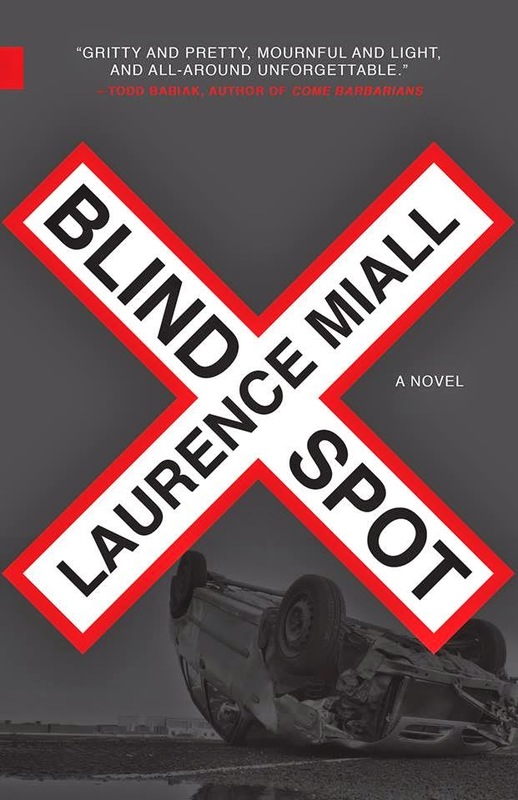 In Blind Spot, debut novelist Laurence Miall crafts an unforgettable literary antihero, a man disconnected from the pain of those around him, yet blind to his own faults. With his clean, forceful language and his familiarity with the darker corners of the male psyche, Miall emerges as a gripping storyteller in the tradition of Tobias Wolff and Andre Dubus III. Edmonton, Alberta, at the age of 14. 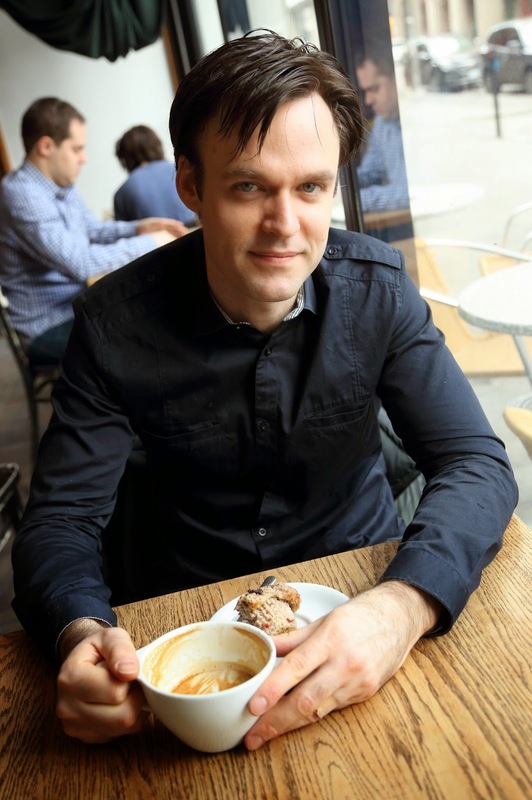 Miall has contributed to The Edmonton Journal and his short stories have been finalists in the Summer Literary Awards contest and Glimmer Train’s Short Story Award for New Writers. Blind Spot is his first novel.